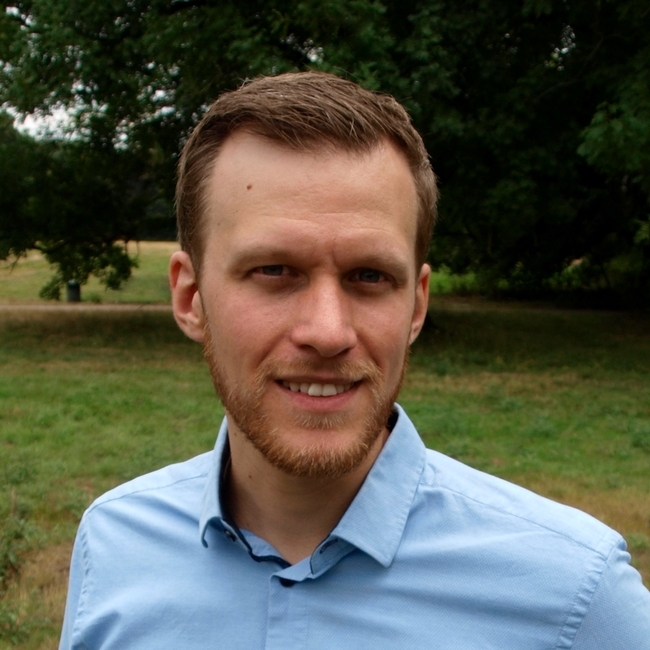 Max is Programme Manager of FSFE and responsible for some of our policy areas and public campaigns. For instance, he coordinates the Public Money, Public Code campaign or our activities concerning Radio Lockdown. He is also part of the webmasters, system administrators, and translators teams. He started to get active in FSFE in 2011 as a voluntary translator. Later he did an six month internship. Since then he has been involved in numerous campaigns, public events, and policy issues as a volunteer and later as part-time employee. Beside his work, Max studied Politics and Administration in Konstanz and Münster, founded a small IT company, lived and volunteered in Tanzania, and is a scout by conviction. From time to time he gives an update about his current private and professional activities on his blog. Please feel free to contact Max regarding any topics he is working on, or may be interested in. You can find some of Max's FSFE-related audio/video recordings and written publications on his website. Max is actively working in following FSFE teams. Join him!